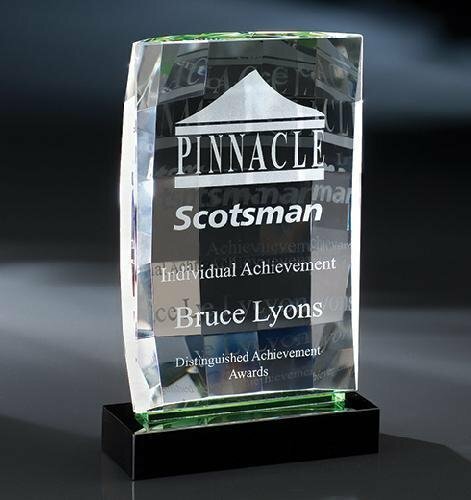 Stately faceted award featuring clear optical crystal. Facets create a unique effect! 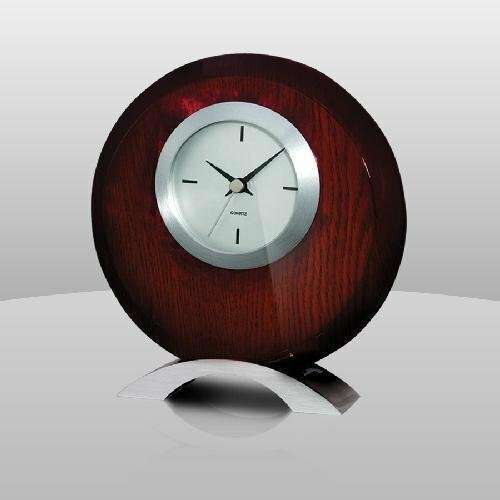 Sits on a black crystal base and features a large etch area.